We are working on a project about the exploration of historical ruins via publicly available satellite imagery. This project is for a high school scientific research competition. 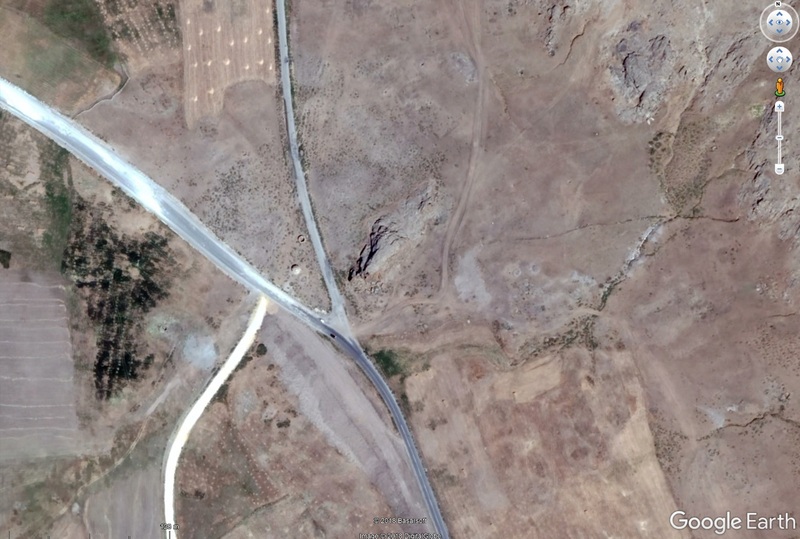 In the photos below you can see that Bing Maps imagery is different from Here WeGo and Google Earth. 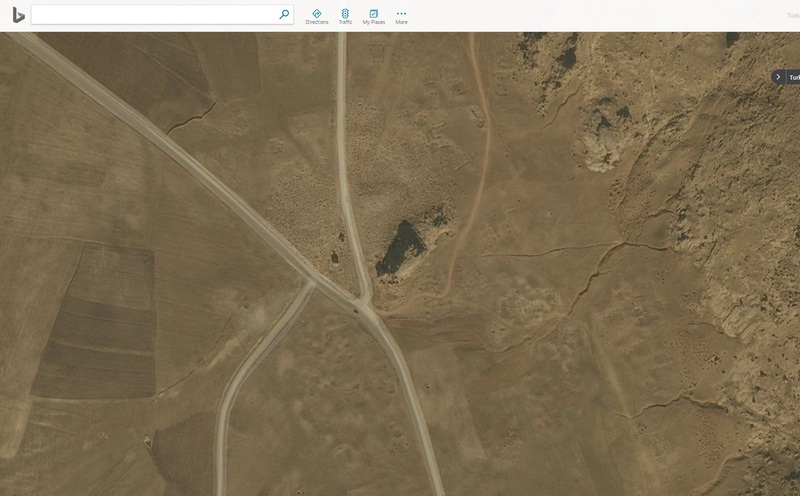 Burried ruins of a settlement can be clearly seen in Bing Maps image. In all of these map services the source of the satellite imagery is shown as DigitalGlobe. We want to know what the difference is between the images apart from "season", if there is any. DigitalGlobe is the name of a private company that navigates several Earth observation satellites (listed here). It is difficult to find out the actual satellite that took the picture, but the spatial resolution should provide a good hint. Not the answer you're looking for? Browse other questions tagged data google-maps satellite bing-maps here-maps or ask your own question. 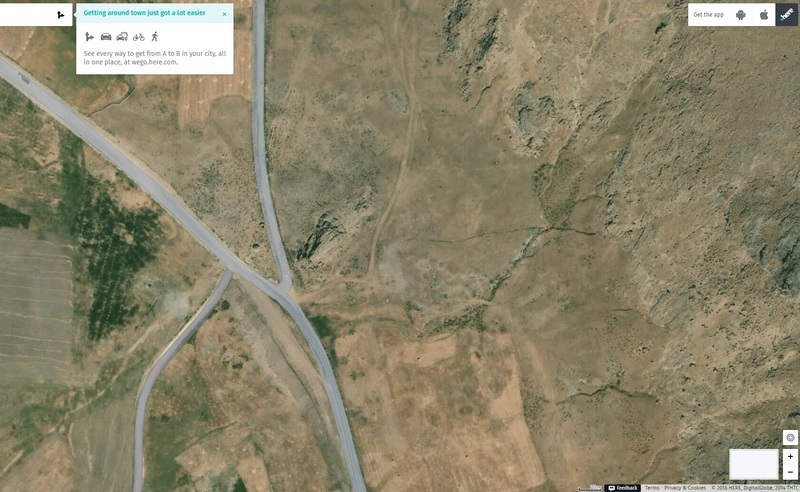 Do local Bing Maps servers or Google Earth servers exist? Update status of Bing Maps or Here Maps imagery for US area?